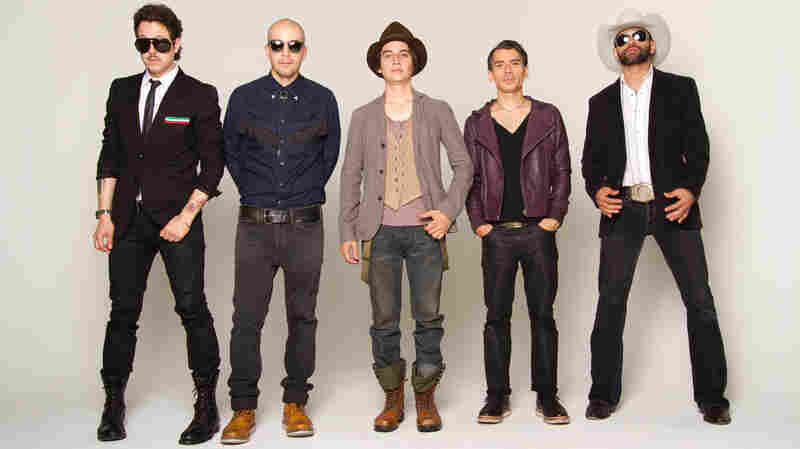 October 31, 2012  The Mexican band's new album, Dream Machine, mixes hypnotic lyrics with electronic rhythms. October 30, 2012  Often compared to Stevie Wonder, the soul singer-songwriter recently reissued his self-titled album. 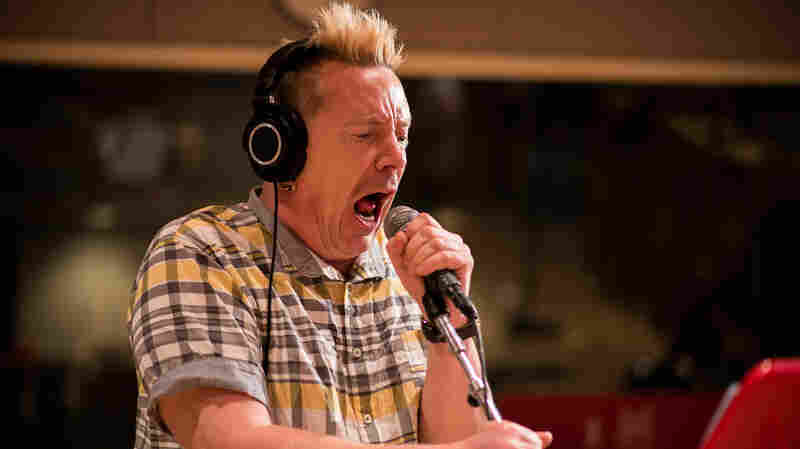 October 30, 2012  After more than three decades, John Lydon and his re-formed PiL still perform with conviction. 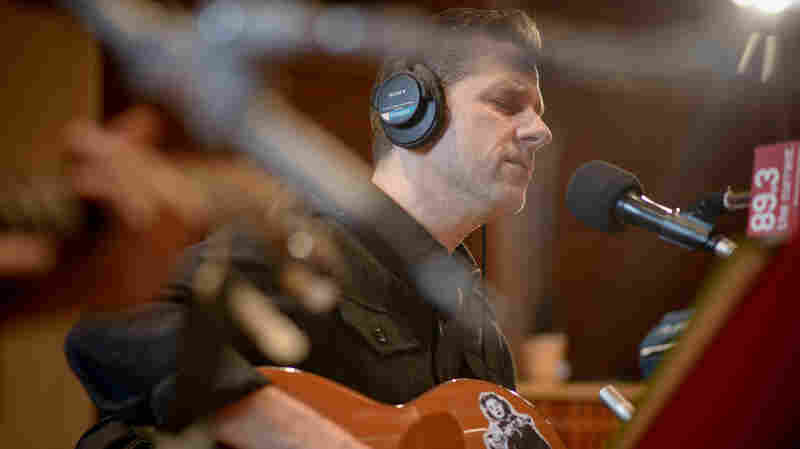 Here, they visit The Current in the Twin Cities to perform songs from their first album since 1992. 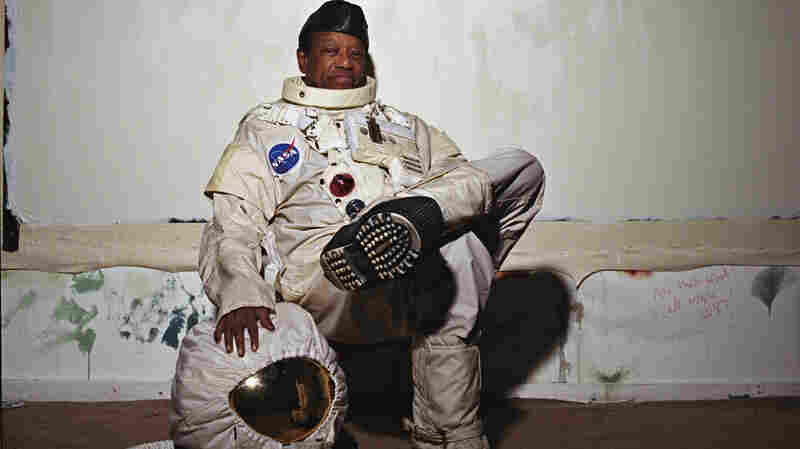 October 30, 2012  George Lewis Jr. could barely stand during his recent visit to Morning Becomes Eclectic, but that didn't stop him from performing. 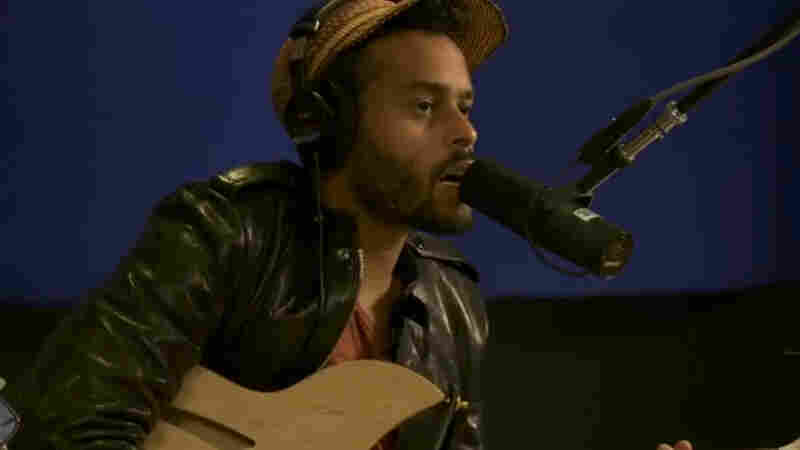 Watch Twin Shadow deliver "Golden Light" in the KCRW studios. 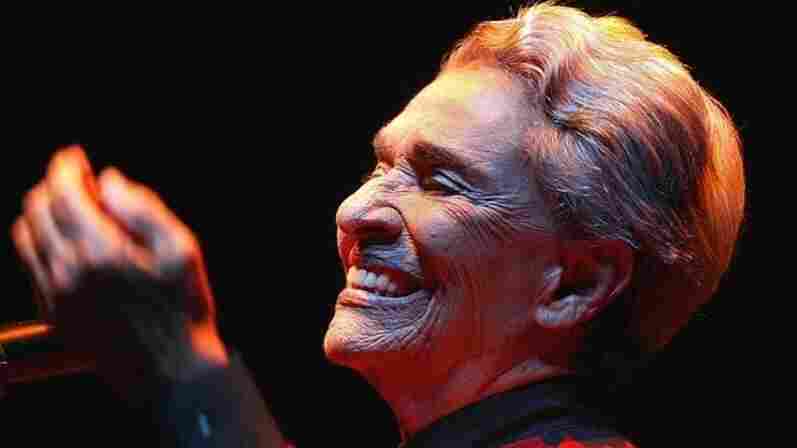 October 29, 2012  The twangy rock band fine-tunes its sound on Mirage Rock, produced by the legendary Glyn Johns. October 27, 2012  The rising British pop star is virtually impossible to resist in this performance at WFUV's studios in New York City. Watch La Havas perform the title song to her debut album, Is Your Love Big Enough? October 25, 2012  Inspired by motorcycle rides, the musician channels '80s new wave and pop on his new second album. 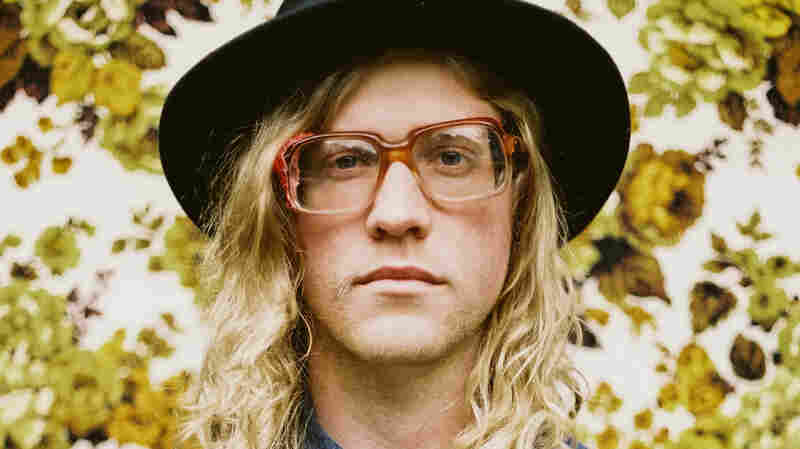 October 24, 2012  The soul singer recently released a long-awaited comeback album, The Bravest Man in the Universe, and it's a mix of regretful introspection and hopeful romance. 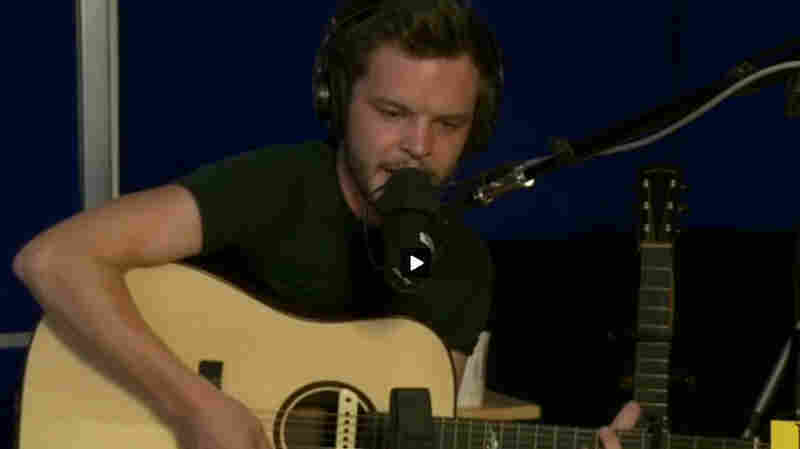 October 24, 2012  Huge-voiced Swedish singer-songwriter Kristian Matsson stops by KCRW's Morning Becomes Eclectic studios and gives a stunning performance of "1904," from this year's There's No Leaving Now. October 23, 2012  The genre-bending Arizona band, led by Joey Burns and John Convertino, released a fine record this fall called Algiers. Watch the group perform the album's first single, "Splitter." 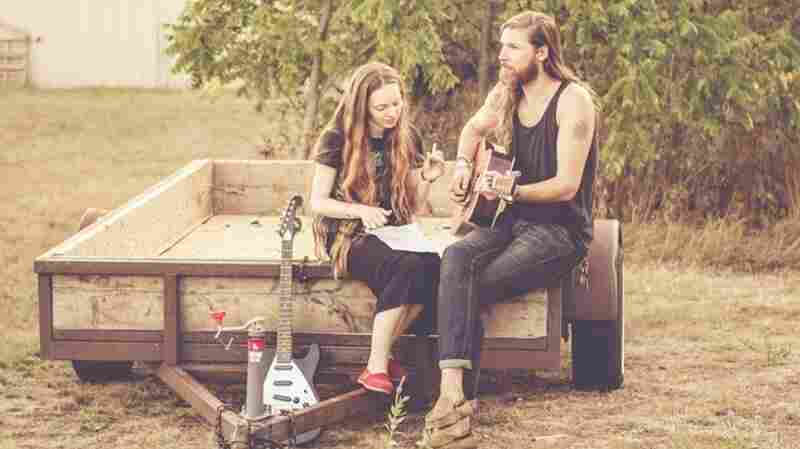 October 22, 2012  The duo's harmony-rich sound is alternately mellow, sad, wistful, romantic and sweeping. 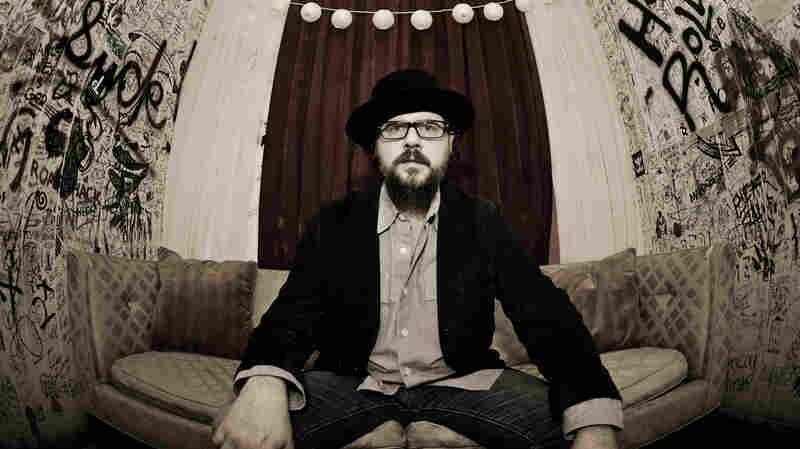 October 22, 2012  Drive-By Truckers' singer explains to World Cafe host David Dye why his new album was the "most intimate and personal record" of his career. 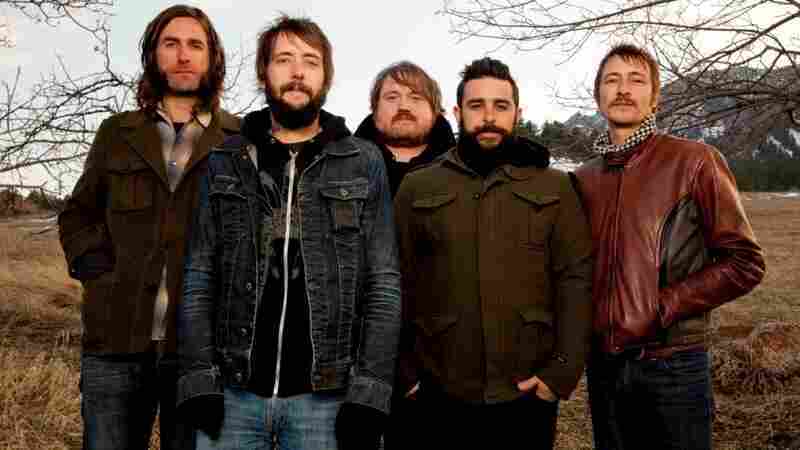 October 20, 2012  After a series of dead ends, singer Jessica Dobson joined a number of touring groups, including The Shins, and her solo career began to take off. 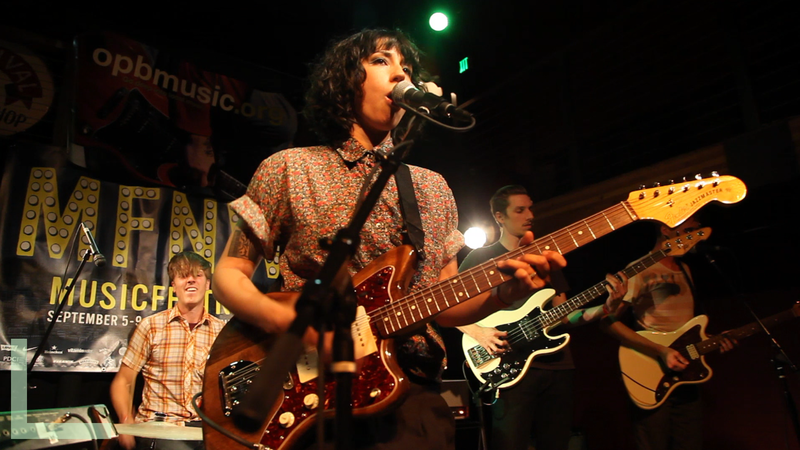 Here, her band Deep Sea Diver performs "NWO." October 18, 2012  Ranchera literally translates to "from the ranch," and first appeared during the Mexican Revolution. October 18, 2012  Hear the celebrated Bach interpreter play the tranquil Partita No. 1 in the NPR studio. 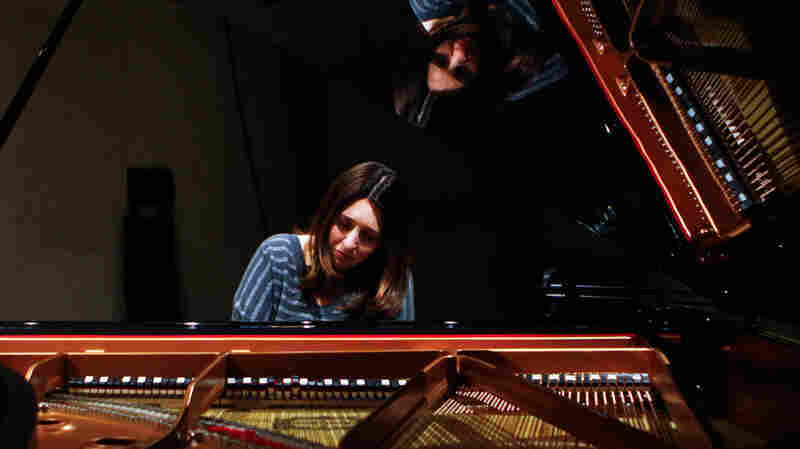 Dinnerstein — who burst onto the scene with a popular recording of the Goldberg Variations — phrases her Bach lovingly, taking great care to find the subtle gestures and and ideas in and around the notes.